This took about 4 hours all up, and the vectors took about 1 hour each. oh mai gawsh this is amazingly adorable! hibird is really cute! 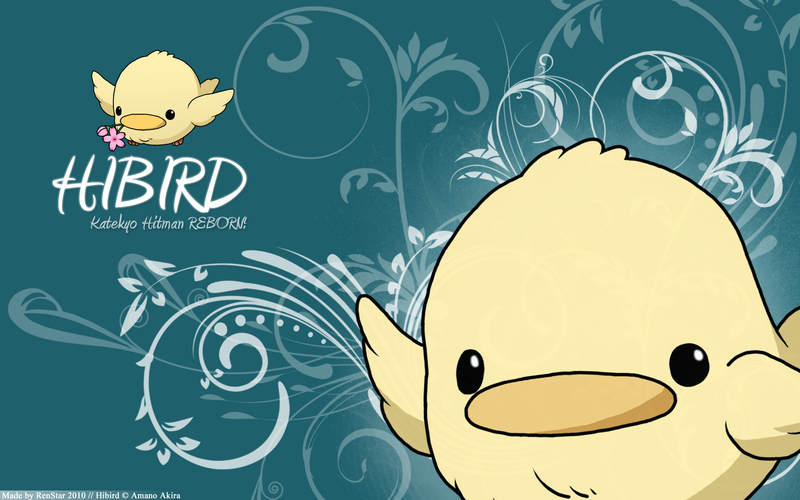 i barely see no picture's of hibird!